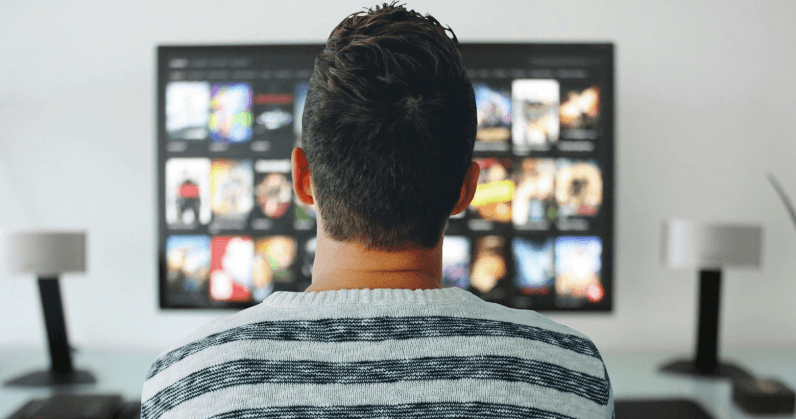 When I first cut the cord nearly a decade ago, my two biggest concerns were that of watching my favorite sports teams, and catching the occasional live broadcast — Presidential debates, news, and the like. Today, there exists a plethora of options for live TV, none of which require a pricy long-term contract with your cable company. CNET paired up seven such services — “Hulu with Live TV, Google’s YouTube TV, Dish Network‘s Sling TV, Sony‘s PlayStation Vue, and AT&T‘s DirecTV Now, Philo and Fubo TV” — in a battle royale of sorts to try and find the best value. You can find the full chart here, or an easy-to-read spreadsheet here. The screen grab above offers a peek at what you’ll find, but the full chart is really worth checking out. CNET’s worker bees have everything from price and total channel offerings available, to each individual channel you might be pining for in a not-quite-cable, but still sorta-cable-like television option. As for what constitutes best, well, that’s a difficult question to answer. Are you looking for the most premium movie options? Sports channels? News? Spanish-speaking networks? Right. It’s highly subjective. If you’re a sports fan, Philo probably isn’t for you. It doesn’t offer a single regional sports network. For that, you should probably check out Fubo TV, which has more sports networks than anyone. For premium networks, you’re looking at services like DirecTV Now, Hulu with Live TV, or PlayStation Vue. Take note, though, that these aren’t included in the subscription prices; you’ll have to fork over a bit more cash to catch Game of Thrones. Or, perhaps you just want the cheapest option that offers some of your favorite channels. In that case, you can’t go wrong with Philo, the cheapest option on the list at $16. As for me, I adore PlayStation Vue and wouldn’t hesitate to recommend it to anyone looking for a good channel-to-price ratio. Although, it is the priciest option on the list at $45. That’s all relative, however, as it’s still about a third of what I paid for cable, nearly a decade ago. For the most part, all are excellent options. And the idea of choosing a service that best fits your television-viewing needs is one that was simply unheard of even a few years ago.